Seaward Test n Tag Pro PAT Testing Labels (52 x 25mm) - Replacement labels for the Test n Tag Pro label printer. For personalised deal, please contact one of our account managers. Seaward 350 x Test n Tag Pro PAT Testing Labels (52 x 25mm) - Replacement labels for the Test n Tag Pro label printer. 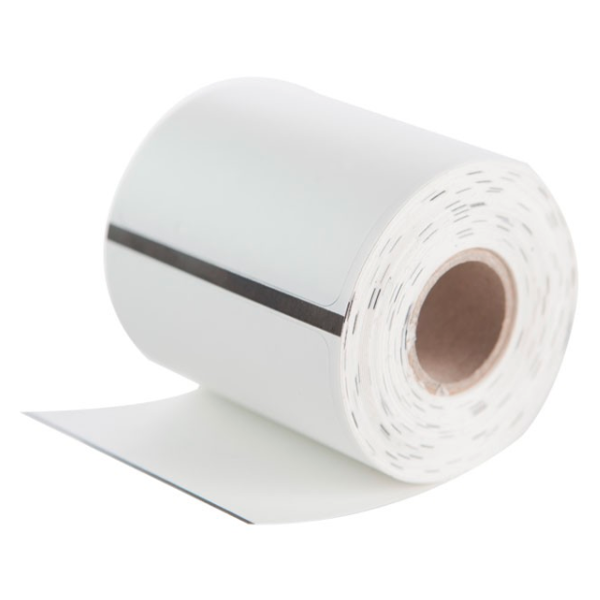 One roll of approximately 350 thermal portable appliance testing labels with a resistant finish. For use with the Test n Tag Pro PAT label printer alongside the PrimeTest 250 Plus PAT tester. The small size of these PAT testing labels make them ideal for application to small surface areas such as plugtops. City & Guilds 2377 22 & 2377 32 Portable Appliance Testing & Management. 3 day course. The aim of this qualification is to enable you to undertake practical inspection and testing of electrical equipment. This qualification specifically addresses the requirements of the IEE Code of Practice for In-Service Inspection and Testing of Electrical Equipment. City & Guilds 2377 22 Portable Appliance Testing Course. 2 1/2 day course. The aim of this qualification is to enable you to undertake practical inspection and testing of electrical equipment. This qualification specifically addresses the requirements of the IEE Code of Practice for In-Service Inspection and Testing of Electrical Equipment. Get to know your new purchase! Maximise your return on investment with product and software training modules! A lack of product training can result in under-utilisation of test equipment, low return on investment and, most importantly, incorrect use.